Home Amazon Can Walmart E-Commerce Gain Market Share Against Amazon This Holiday Season? 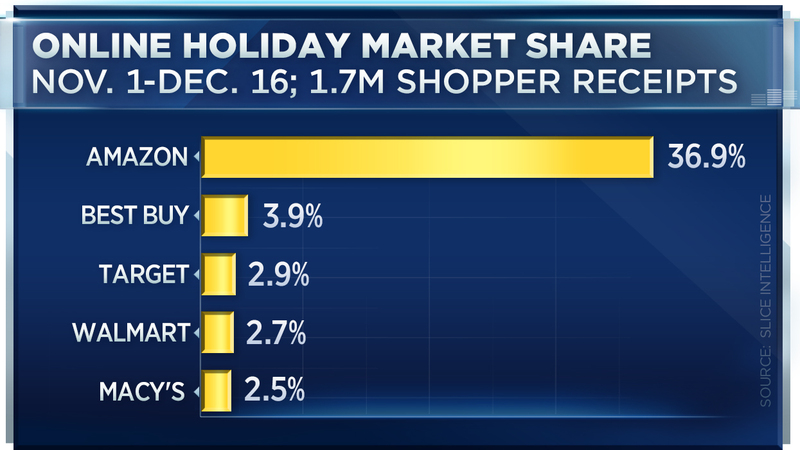 Can Walmart E-Commerce Gain Market Share Against Amazon This Holiday Season? Amazon (NASDAQ:AMZN) announced today that it is creating more than 120,000 positions this holiday season across 33 states in the US, which is exactly the same number of holiday season hires the company made last year. Amazon was on fire last year, grabbing 36.9% market share of e-commerce sales between November 1 and December 16. According to Adobe Digital, the e-commerce giant broke several records last year, breaching $3 billion in sales on Cyber Monday and Black Friday, while sales stayed north of one billion dollars every day during the holiday season. 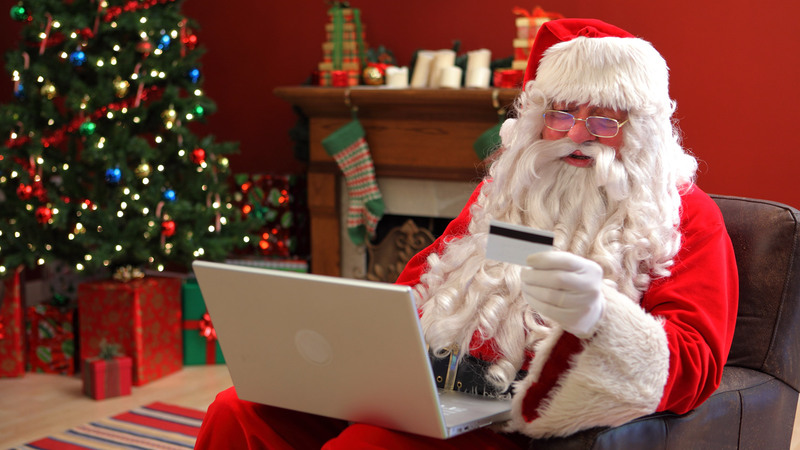 But the e-commerce market is not in the same state as it was last year. Though Amazon has continued to grow as if nothing were happening around them, Walmart has been growing its online sales at a furious pace, and they are certainly going to try and improve their digital sales market share from the 2.7% they managed last year. Walmart’s e-commerce offering is far more robust this year, with online-ordering-in-store-pickups now active at over 1,000 locations, and the newly launched Mobile Express Returns program in place in time for the holidays. With nearly every major brick and mortar retailer feeling the heat of declining revenue growth, I guess this will possibly be the best shopping season ever as shoppers get bombarded with promotions, discounts, lightning deals, spotlight deals, one-day deals, mobile-only deals, voice shopping deals and what not from every quarter possible.